Home / Freebies / FREE Bloomin Onion at Outback Steakhouse Today 7/29! Today only, all you have to do is say “Bloomin’ Monday” and you will get a FREE Bloomin Onion at Outback Steakhouse with any purchase! 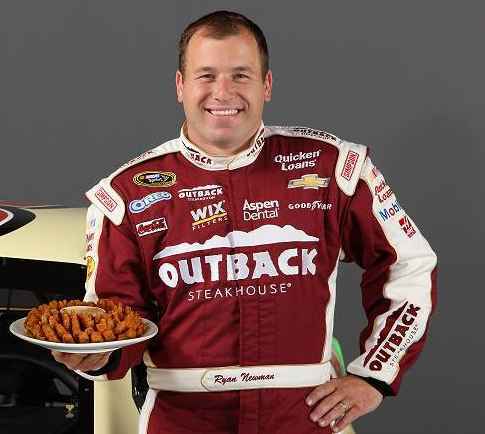 This is only available today to celebrate the top 10 finish for Ryan Newman! FREE Pure Leaf Tea at 7 Eleven!